DENHAM SPRINGS, LA (WAFB) - The 15th anniversary of the Livingston Parish School Supply Drive is underway. When he first began the program, Taylor said that he thought the supplies would help "a couple hundred children, if we're lucky." Now, Taylor says that the program helps 2,500 students each year. In 2015, the program hopes to reach upwards of 3,000 students with a goal of $50,000 in donations. While Taylor says that he does not know which students the supplies go to, he says that the program has helped many with the more than $500,000 dollars raised since the program's inception. He also says that the program has gotten more efficient with delivering supplies to the students who need them most. 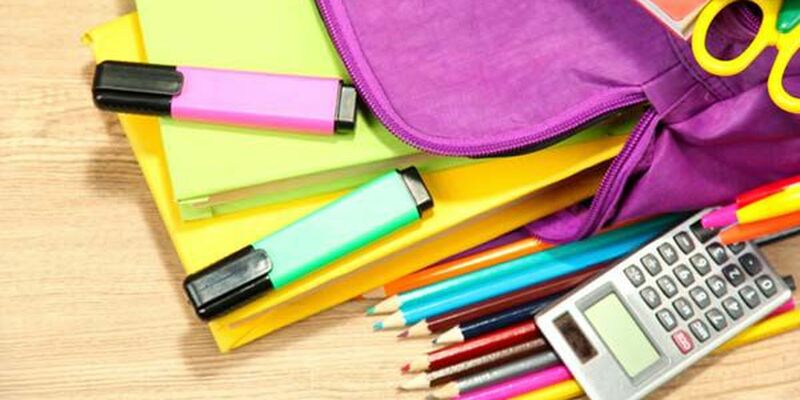 Thousands of notebooks, paper, scissors, glue, crayons, markers, construction paper, pencils, ink pens, rulers, pocket folders and book bags are purchased with donations and delivered to the students that schools say need them the most. 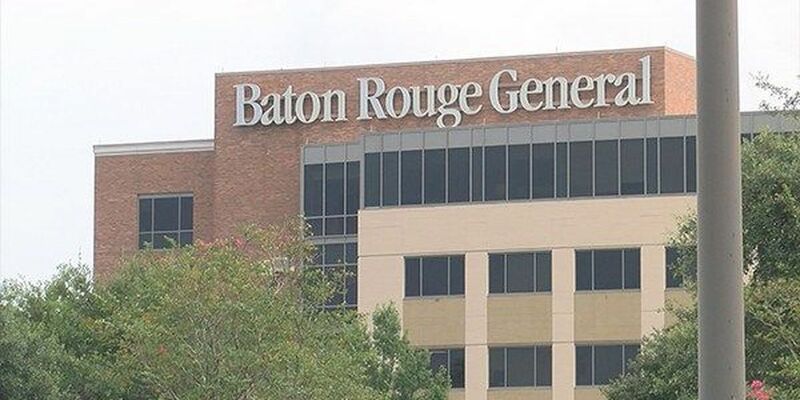 Volunteers with the program will be outside the Walker and Denham Springs Wal-Mart Stores on Aug. 1-2 and Aug. 8-9, from 8 a.m. to 8 p.m. each day, to accept donations. Donations can also be mailed to P.O. Box 1802, Denham Springs, Louisiana 70727. Online donations can be given through www.AssessTheNeed.com, or dropped off at the Livingston Parish Assessor's Office in Livingston during regular work hours.